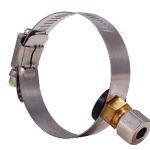 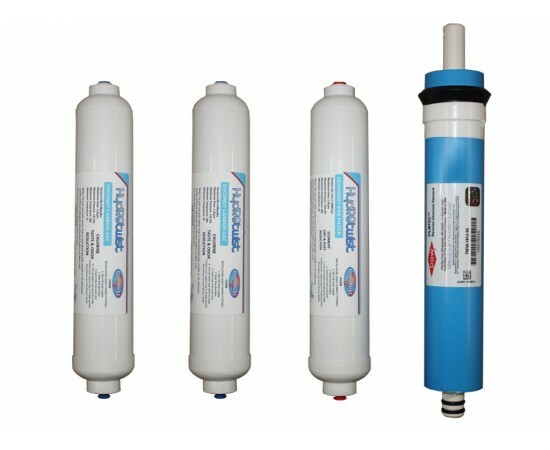 This kit replaces all filters. 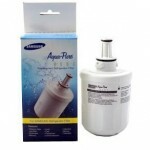 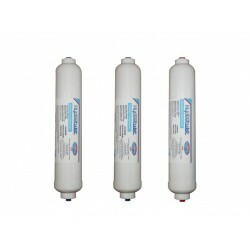 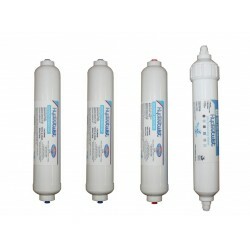 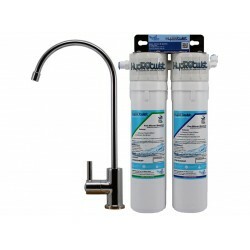 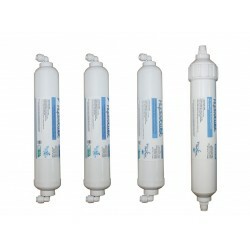 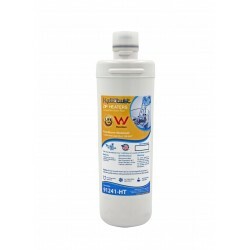 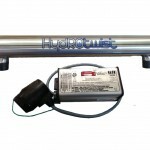 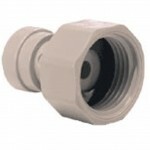 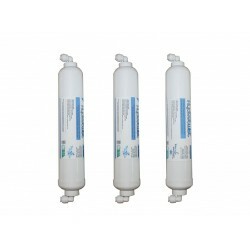 HydROtwist Countertop 4 Stage Reverse Osmosis Replacement Filter Kit No Membrane. 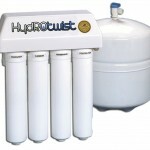 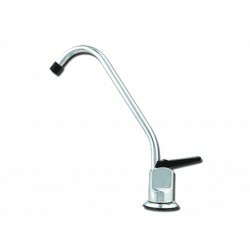 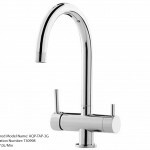 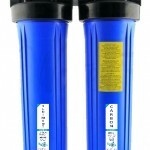 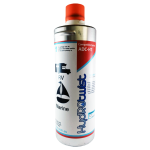 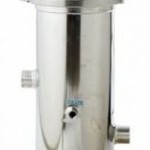 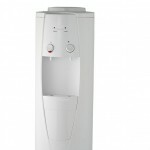 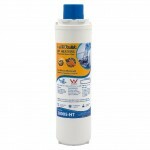 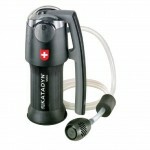 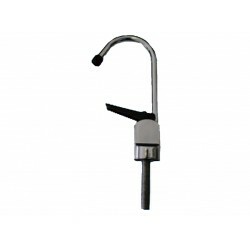 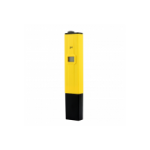 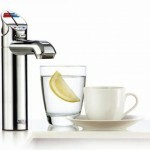 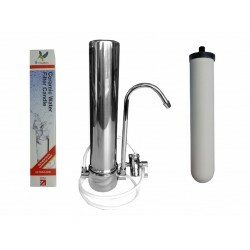 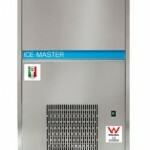 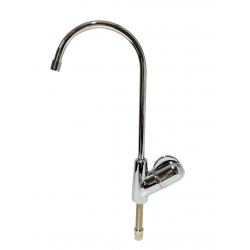 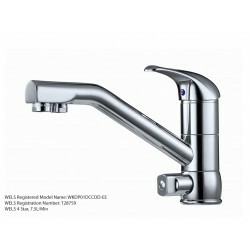 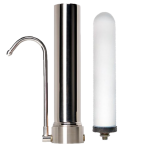 Suits HydROtwist HTP4000 and Omnipure Countertop Reverse Osmosis..